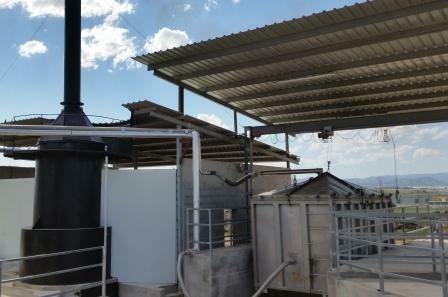 To produce the different essential oils, we have the distillation facilities in Caravaca de la Cruz. 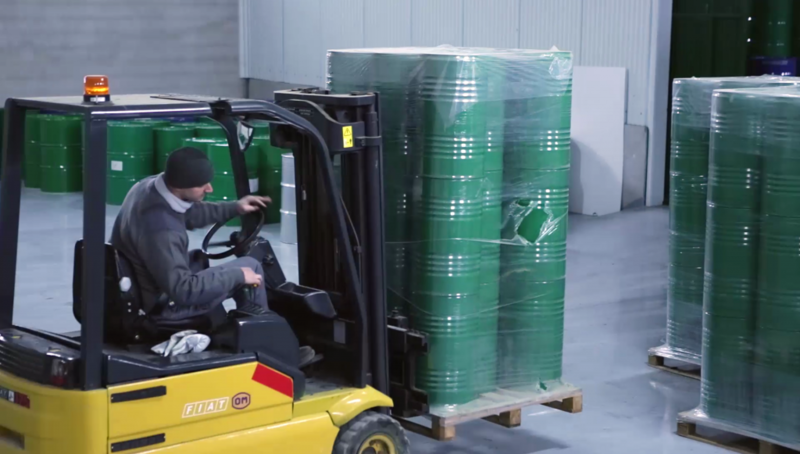 Two distillers containers of 22,000 liters. 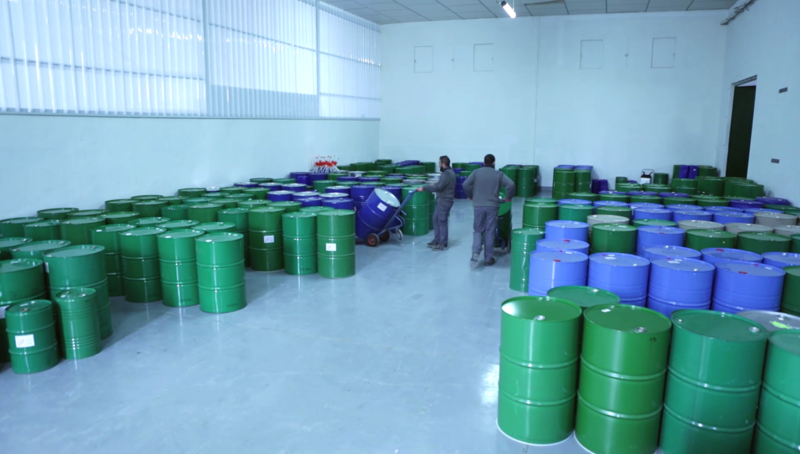 We also have 1,500 m2 of warehouse, these facilities being fully equipped for the storage of essential oils, and for the safety of them. Heat room for essential oils that crystallize at less than 15ºC, such as thyme, fennel and anise. Cold room for essential oils that need to be stored at less than 10ºC, such as lemon and orange. Thanks to having three zones at different temperatures, we managed to create the optimal storage conditions for each of the essential oils that we trade.